The Hydro Holder was invented to solve the problem of staying hydrated while enjoying the ocean. Hydration vests are not always practical and rust very quickly, SUP bungees are way to big and loose for surf conditions and prone board bicycle style bottle cages require expensive modification to existing boards. There had to be a better solution and we believe we have found it. Easy and quick to use, cheaper than almost all other options, the Hydro Holder fits to any board and can be removed without damaging the surface if needed. Phil Needham the founder and inventor of the Hydro Holder is the current British Prone Board Champion (Surf Life Saving 30-39yrs). Having paddled boards almost everyday for the last 20 years, working as a Beach Lifeguard in Cornwall, UK for 13 years as well as working in Perth, Western Australia and Victoria, Australia. Competing for Fish Hoek Surf Life Saving Club (SLSC) in Cape Town, South Africa and travelling all around the world to Surf, Kayak and more recently Stand Up Paddle Board. With a Degree in Sport and Exercise Science and a background in Triathlon and Track and Field, as well as being the current Club Captain at Hayle SLSC. Exercise in and on the water is in Phil’s blood and hydration in aquatic sports is one of the most overlooked aspects of most peoples training regimes. We aim to change this and make it possible for everyone to stay hydrated while enjoying the ocean. 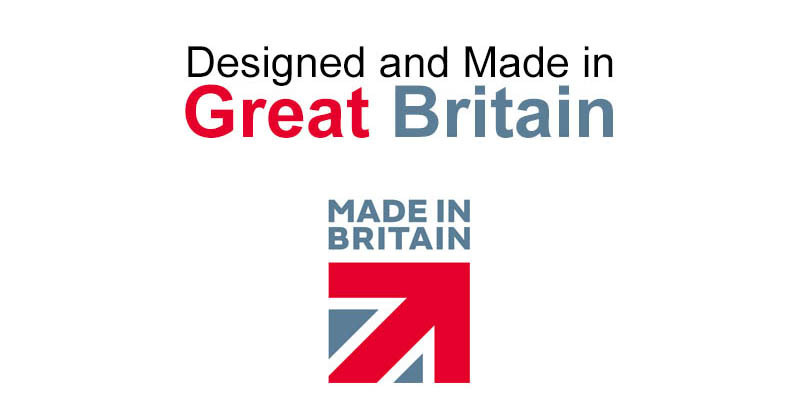 We are a Cornwall, UK based company and manufacture within the UK and Ship Worldwide using environmentally friendly solutions where possible. SUP, SURFBOARD, KAYAK, PRONE PADDLEBOARD, BOATS.